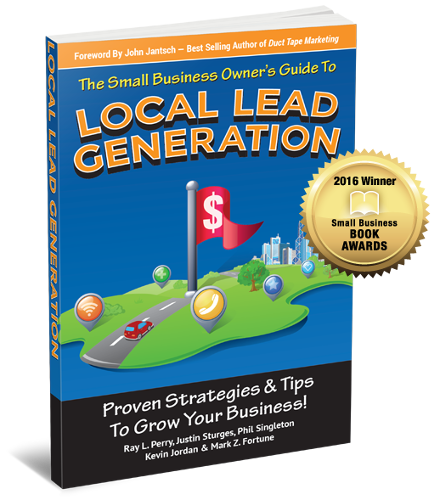 Redpoint Marketing Consultants is the top-rated small business marketing agency in Christiansburg, VA. Services we provide to local business owners include website design, email marketing, search engine optimization, video production, reputation marketing, directory marketing, graphic design, direct mail campaigns, online advertising, and more. 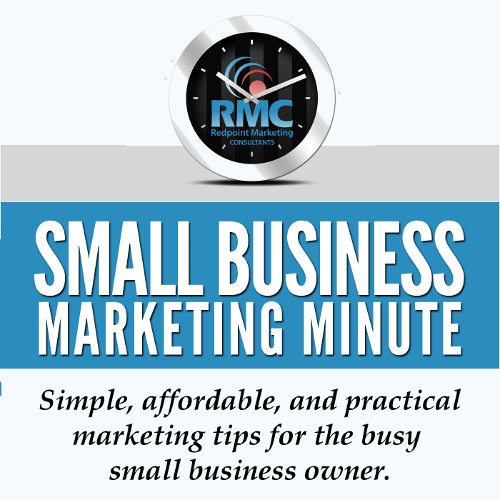 The owner, Kevin Jordan, is a member of the Duct Tape Marketing consultant network and host of the small business marketing minute podcast. 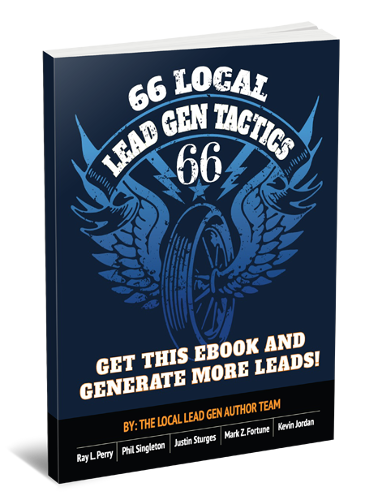 He's the best-selling author of The Small Business Owner's Guide to Local Lead Generation, which won a 2016 Small Business Book Award from SmallBizTrends.com. 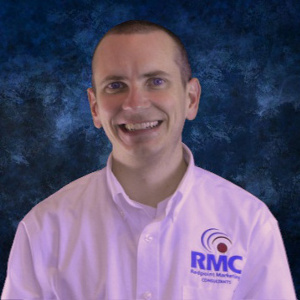 He helps his clients create a marketing strategy that is designed to help achieve their business goals, and then helps them create and run a marketing system to serve that strategy.